When it comes to protecting your employees and property, every minute counts. FPS knows that when a sensor triggers an alarm at your business, our monitoring specialists will contact the proper authorities, make the appropriate calls from your call list and communicate with emergency personnel until a representative from your company is on site. 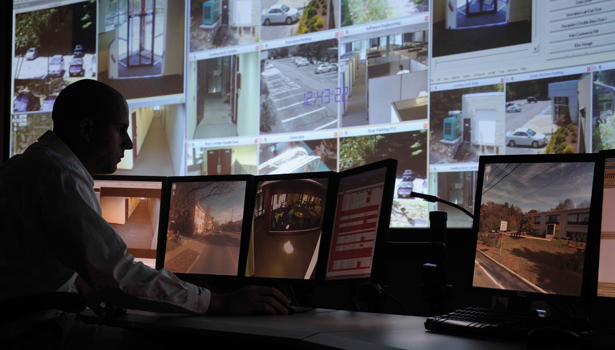 Because monitoring your business can mean the difference between life and death, our monitors respond immediately with communications to multiple parties and a proven plan of action to save people and property. Contact FPS today to learn more about our Central Monitoring Services.